The Royal Cayman Island Police Service (RCIPS) are requesting the public's assistance in locating a 71-year-old man, who was reported missing on from December 2018. 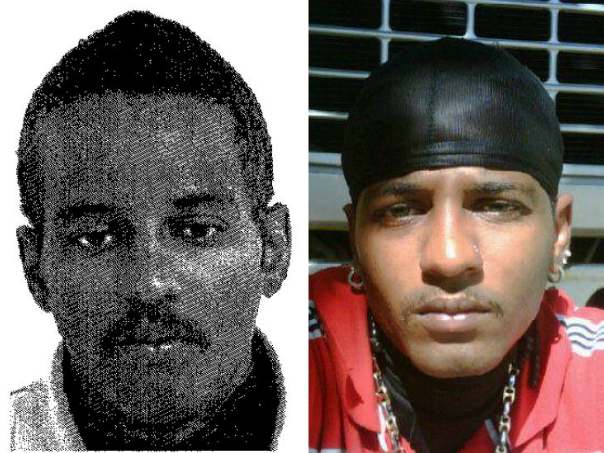 Eral Keith Whitely, a resident of the capital George Town, was last seen sometime on or near Christmas Day, December 25, in the vicinity of Brushy Avenue in George Town, which is located in the area off Godfrey Nixon Way. He has not been seen since. 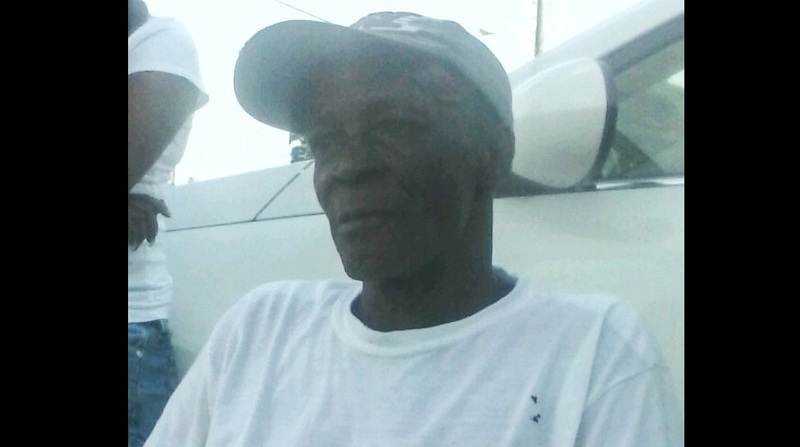 He is described as being of slim build, dark complexion, about 5’ 10” in height and is bald.